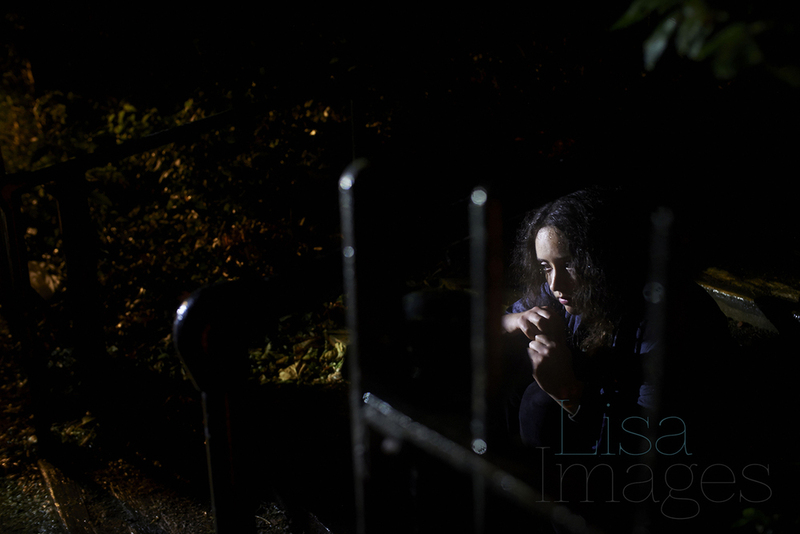 Nightstop provides a one night emergency stop over for anyone who has found themselves on the streets. Local, accredited families welcome them into their homes until they are able to get more permanent accommodation through De Paul. 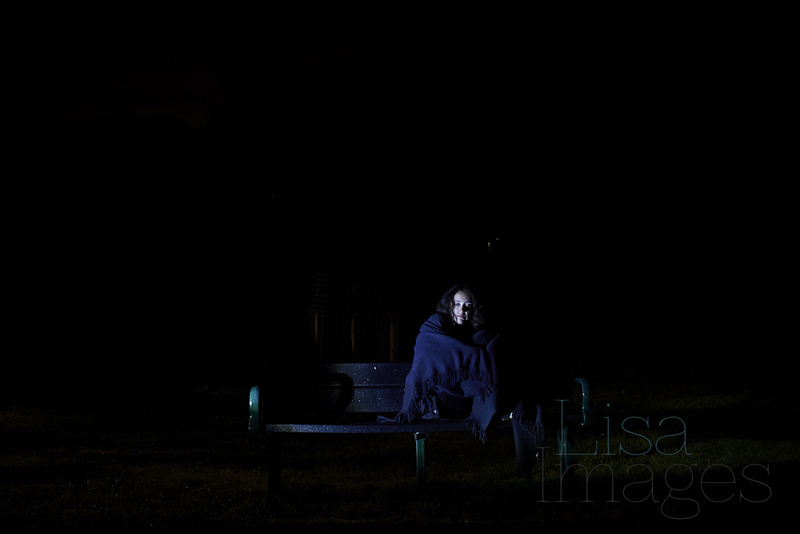 Working alongside the talented Joe from Eden Stanley Communications and our star, Dina, we created images which offer an intimate insight into the world of homelessness for women and girls at night. Darkness can feel alive, alive with uncertainty, fear, hidden forces. 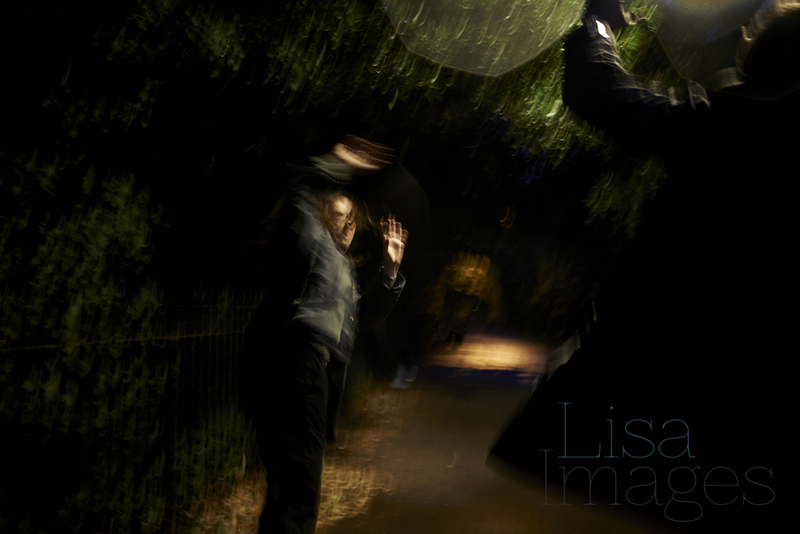 Playing with different light sources and shutter speeds we created a series of images which are shaky, emotive and real. 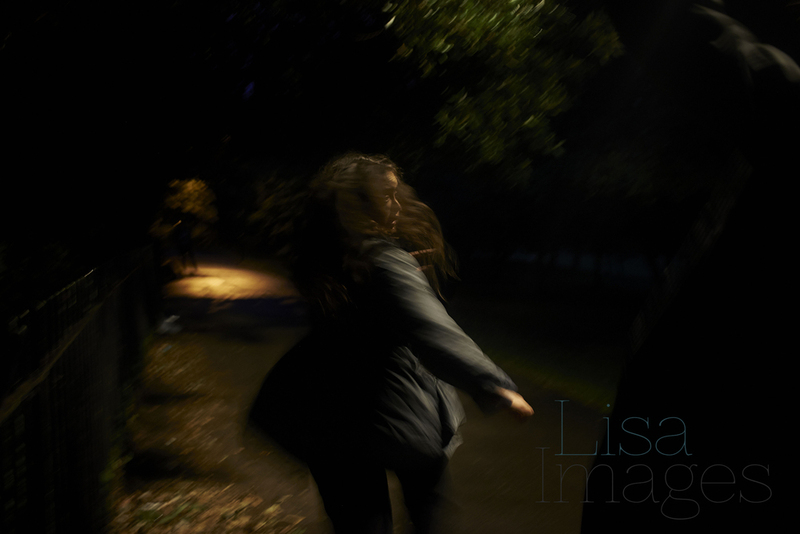 The images are intended to make the viewer feel uneasy - some are chaotic, some deliberately lack focus and some draw you in. All in all I hope they make you stop and imagine.